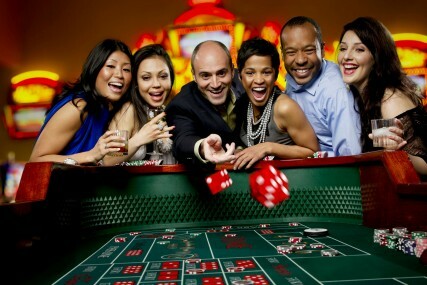 You will enter into the world of gambling where you can chance your hand on our selection of Casino tables, Black Jack, Poker, Roulette and Craps. 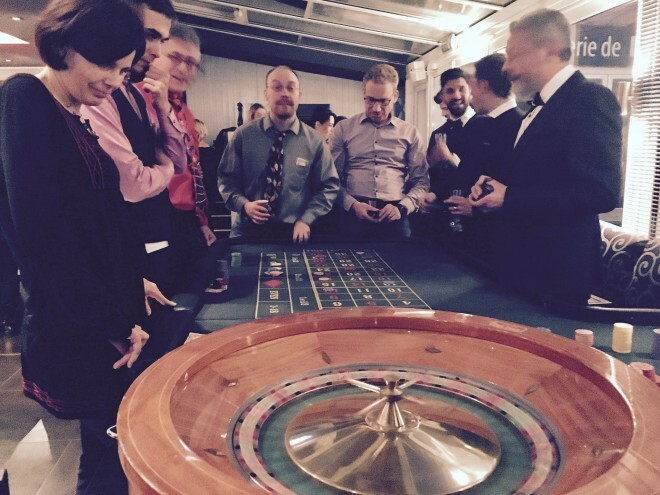 This is the fat cat casino of fun where nerves of steel are needed to become the ultimate winner and for those of you who aren't seasoned gamblers, our professional croupiers will be on hand to offer some advice along the way. 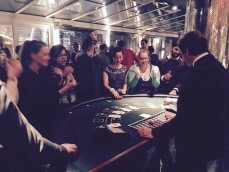 Our Casino event is fully mobile so we can take our tables to any suitable location of your choice or we can recommend the perfect venue. This event is a team event where members will have fun and light competition with team building spirit.